Media Fast Forward is a yearly networking and inspiration event, organised by VRT, about the future of media. 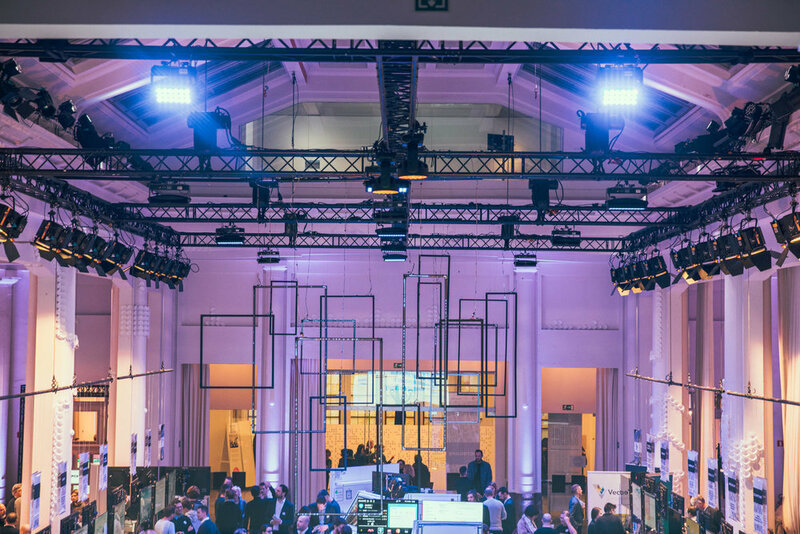 On the 14th of December, more than a 1000 media professionals, researchers, entrepreneurs and innovators gathered in Bozar, Brussels, to find inspiration, gain insights and network for future collaborations. 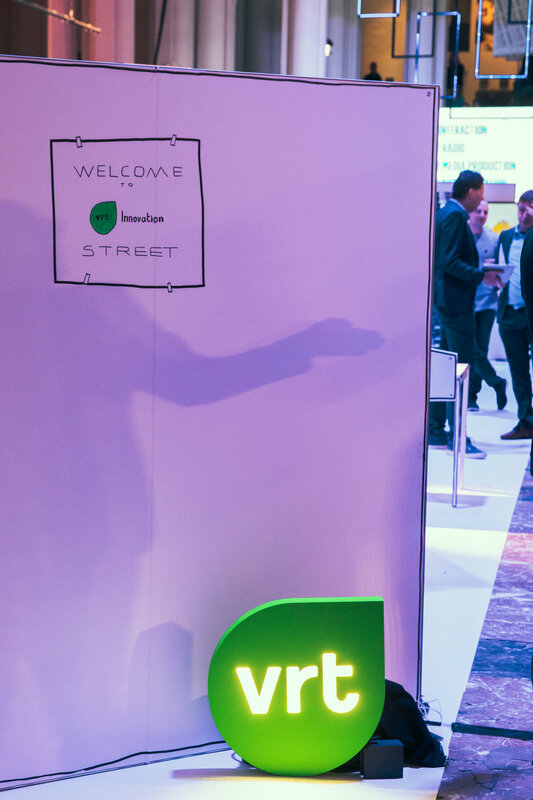 Aside from a conference, there was an exhibition with over 40 startups and an innovation street, showcasing prototypes of various European projects. In order to focus on synergies among projects, HRADIO and project MARCONI collaborated on a joint radio experience. The visitors could see a video of MARCONI showcasing how the functionalities of the platform could be used together with the hybrid radio technologies (developed within the HRadio project) in order to create new interaction modalities between radio makers and listeners. At the booth of MARCONI, you were able to see what happens at the controls as a radiomaker, part of the MARCONI prototype. You could see incoming messages from listeners, find out how a message could be selected and portrayed, how a poll is created and sent, what the live results are and how the editors’ app can make suggestions for additional information. For HRADIO, a car dashboard was illustrated on a booth, where you could experience the functionalities of hybrid radio. On the screen of the dashboard, HRADIO demonstrated the Dynamic Webview prototype. As a visitor, you could experience the future of radio in your car. This includes participating in polls (with your voice of course - safety first), pressing pause, rewinding and continuing wherever and whenever you like. More information about the experience and project could be found on the postcards at the booth.